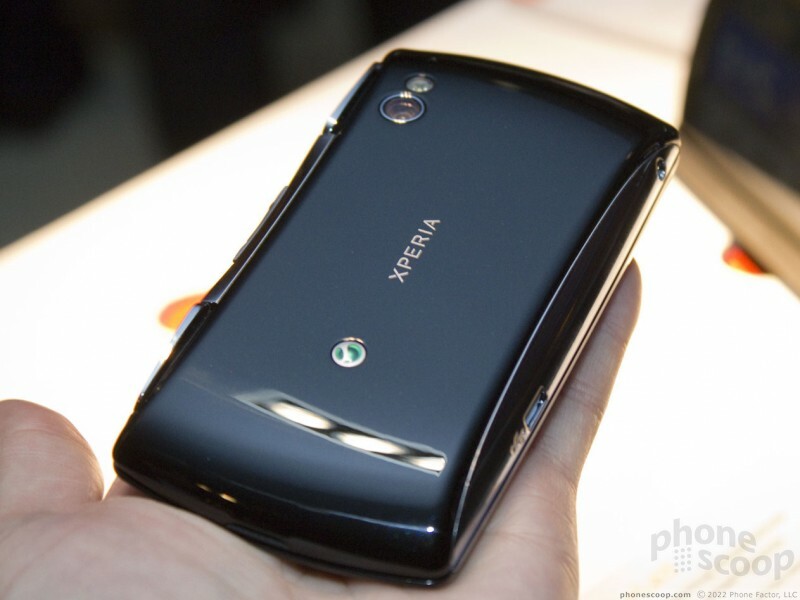 We go hands-on with the new Xperia Play from Sony Ericsson, the Android / PlayStation gaming phone coming soon to Verizon Wireless. Does it live up to the hype of a Super Bowl ad? Find out. 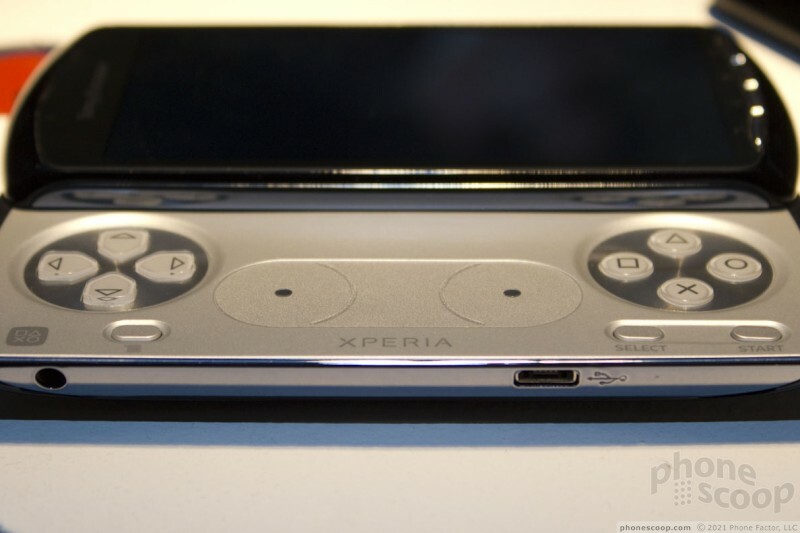 The Xperia Play is the first Android phone to be a "PlayStation certified" phone. This isn't necessarily a full PSP, but the games we saw on it looked darn impressive; full 3D with fluid 60 frames per second motion. It's a serious gaming phone, no doubt. 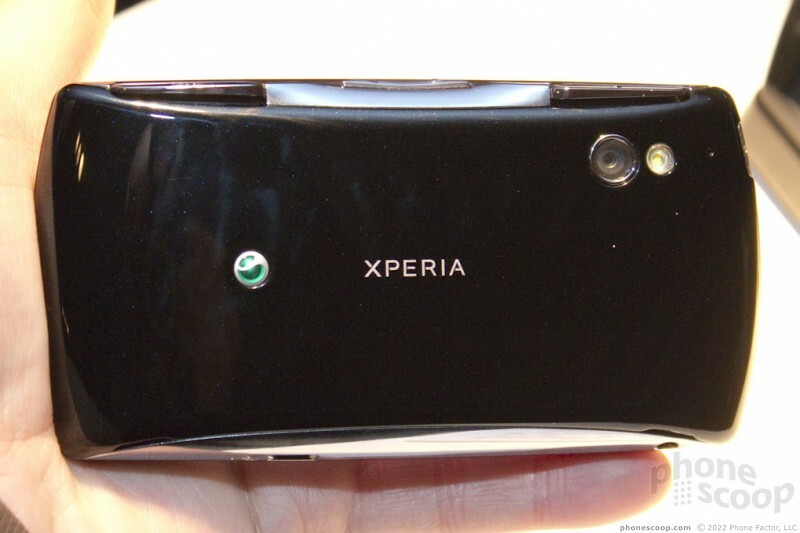 The Xperia Play has a fairly standard form factor for an Android smartphone, right down to the popular side-sliding design. The key difference, of course, is gaming keys instead of a text keyboard. 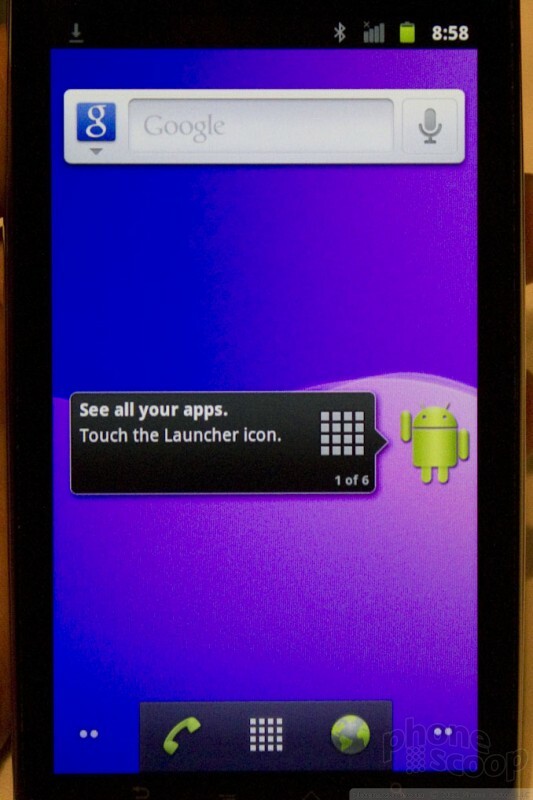 But when closed, you'd be hard-pressed to tell that it's not a standard Android smartphone. The main gaming keys are all excellent. Of course they don't stick out or press down as much as on a home controller, but for a phone, they're the best we've ever laid fingers on. The "shoulder" keys behind the screen have a whole lot of travel. When you press down far enough to feel a "click", you've only pressed them down half way. There's a whole lot of mush going on there. We asked if they can act as variable-force keys (pressing harder brakes harder in a racing game, for example,) but the reps we asked didn't know. That would explain the way they feel - and be a cool feature - but if not, then it feels like very poor build quality to us. The "analog stick" touch circles, though... are kind of a mess. It's just a touch surface with two circular areas. In center of each circle is a substantial bump, which is crucial for helping your fingers feel their way around. But how the touch circles control a game depends on the game. In theory, they're supposed to be a drop-in replacement for analog joysticks on a home game controller. At that task, they fail completely. But if game developers can adjust their Xperia Play games to take advantage of the unique way the touch circles operate, they could actually be decent gaming controls. For example, playing Dungeon Defenders, one touch circle moves your character around (walking, running, doing the crab walk sideways, etc.) while the other turns your character (to the left, right, etc.) Looking at the touch circles, I expected to be able to turn (spin) my character around by spinning my thumb around on the circle. That doesn't work. You need to tap the left side to turn left, or tap the right side to turn right. After learning that, I found myself tapping up/down/left/right on each touch circle as if each were a four-key d-pad. At that point, I didn't really see the point; I'd rather have a real set of four buttons. I hope that other games (sooner or later) will put the touch circle technology to better use. Of course games can also use the touch screen. Some games are designed to use the touch screen more than others. 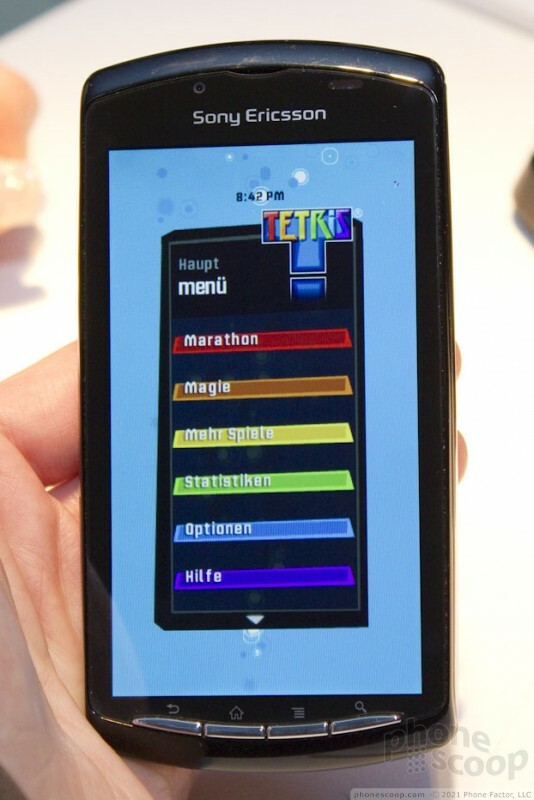 Some even offer two modes, where special on-screen controls appear if you slide the phone closed. As for the rest of the hardware, it's all pretty standard and decent. Size, weight, and build quality are measure up well. The screen, as you would expect, is excellent; it's an LCD with 480 x 854 pixels. The camera has five megapixels, and there is a front camera. The main processor is a 1 GHz Snapdragon "Scorpion" with ARMv7, and the 3D graphics come courtesy of an "Adreno" GPU. 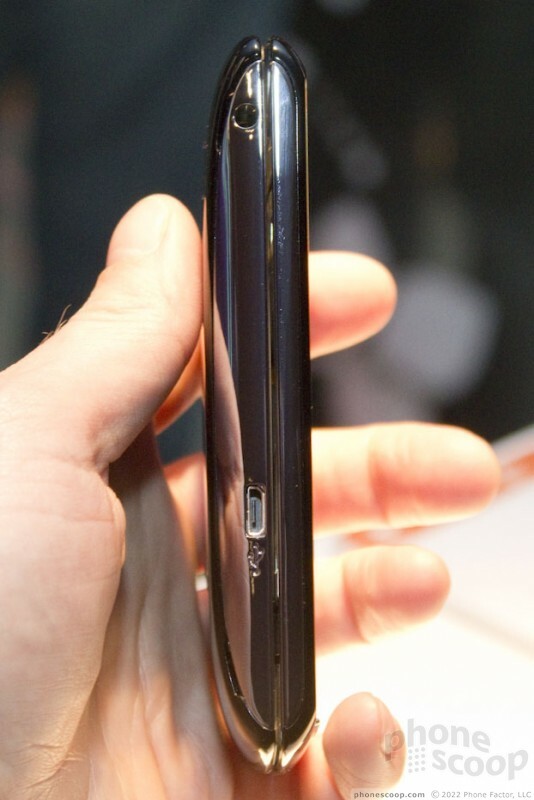 There will be three versions of this phone, including two GSM/HSPA models. One of those will have 850/1900 3G for North America, but it's not clear if a US carrier will offer it. 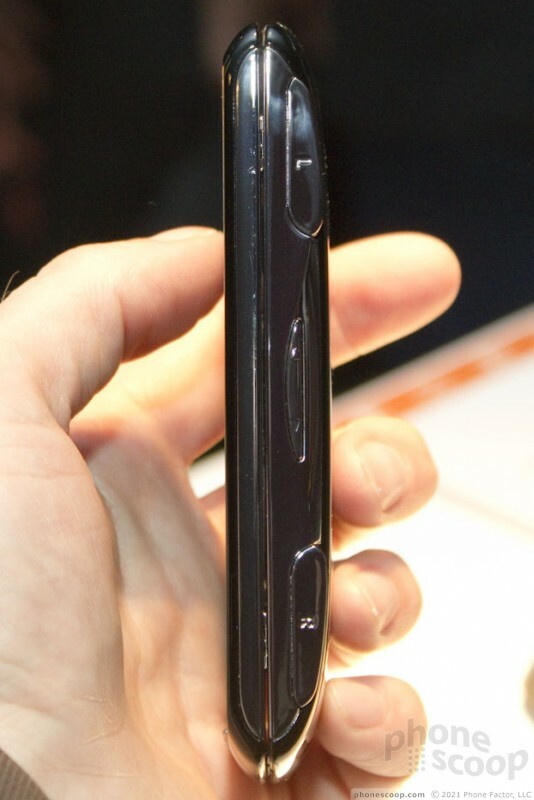 A third model is CDMA/EVDO-only for Verizon Wireless; it won't be a world phone. All of the new Xperia phones announced tonight run Android 2.3 "Gingerbread", which has the latest speed tweaks from Google. Indeed, they all feel quite snappy. 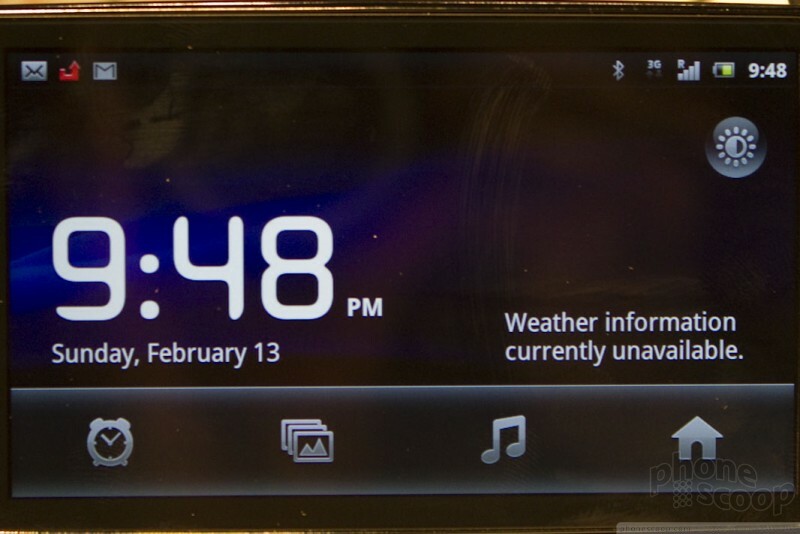 You'll find Sony Ericsson's standard software tweaks on top of Android, including TimeScape. 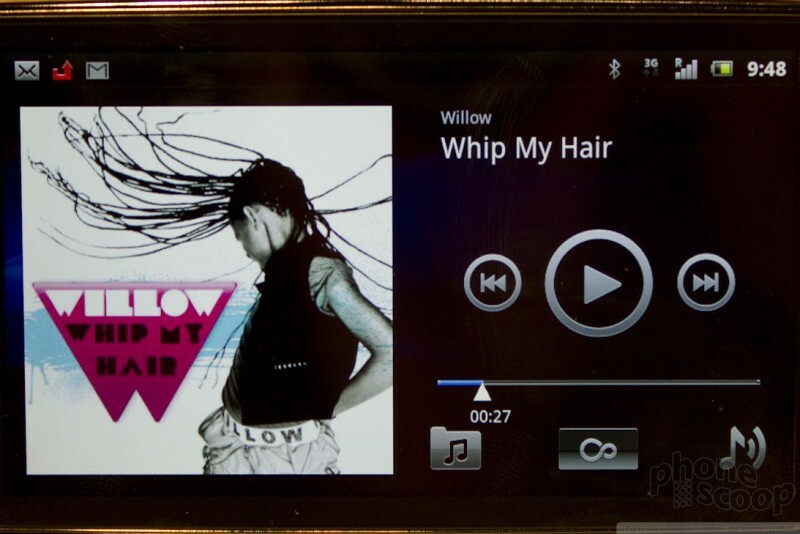 Unlike the first Android Xperias that re-skinned Android completely, the new models just have a few interface tweaks here and there, with most improvements coming as standalone widgets and apps (instead of being deeply integrated into the OS.) 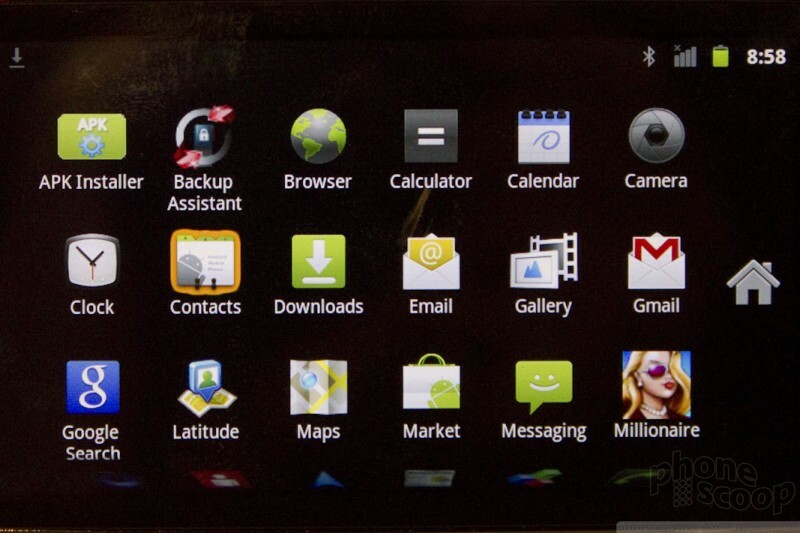 This key change allows Sony Ericsson to support new versions of Android much faster. On the gaming front, there's not much of anything gaming-related until you actually get into a game. The home screens and apps are all standard Android, so if you were expecting a phone that emphasized gaming at every turn, this isn't it. But that's probably a good thing. When you want it to be a smartphone, it's a good smartphone; when you want it to be good gaming device, then it becomes just that. The one bit of gaming software is - unfortunately - not ready enough for them to demo it for us just yet. There will be a PlayStation Launcher app that shows you a list of your purchased PlayStation games, new games for sale, and finally all games. It will simply be a place to get to your games quickly and find new games - just for PlayStation phones like this - all in one place. When you decide to actually purchase a game, it takes you to the appropriate place in the Android Market app to complete your purchase. So Sony isn't actually doing their own game store, they're just doing a front-end that helps you find the special PlayStation games that are designed for this phone, instead of hunting through the Market and wading through a bunch of non-PlayStation games. There will be 50 games on launch day, (which is coming up in March,) from 20 publishers. Toward the end of the year, Sony will also launch PlayStation Suite, which allows older PlayStation titles to run in an emulation mode, essentially. That's separate from the standard games designed for this phone, however. Trying a few of the new PlayStation titles, there are definitely some powerful, immersive games on tap. 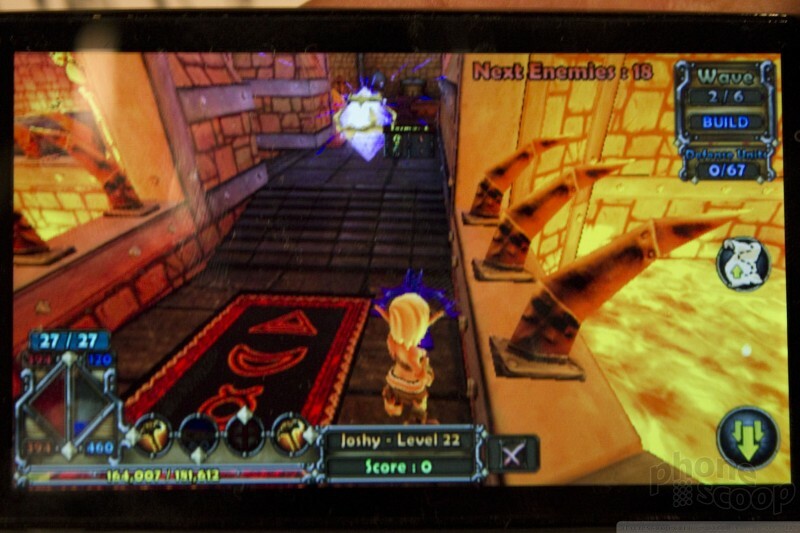 They do look a lot more like PSP games than typical phone games. Performance is definitely solid. Dungeon Defenders uses the Unreal 3D engine, and it looks pretty great. Gamers have a lot to look forward to in this phone. 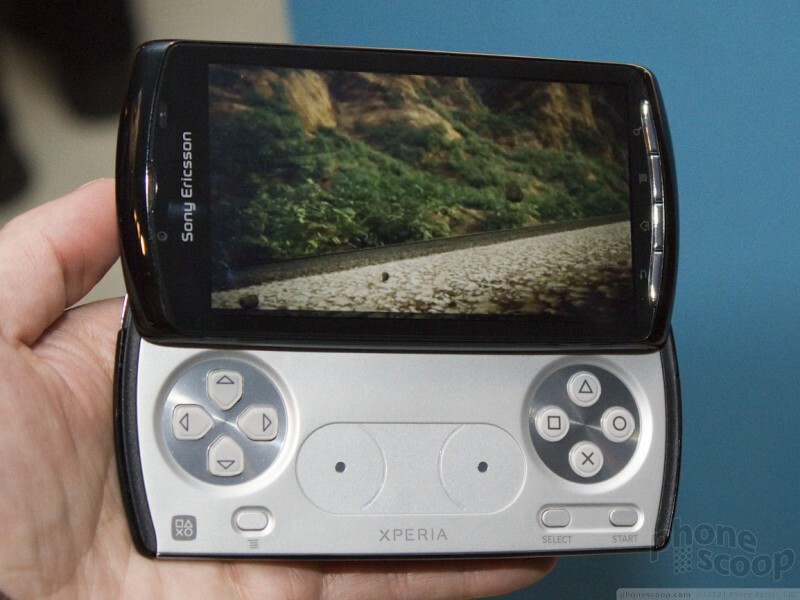 Sony Ericsson's Xperia Play attempts to take on the gaming crowd with its dedicated gaming controls. With exclusive titles and a fast processor, the Xperia Play's gaming chops should be second to none. I'm sure that Sprint has something in the works. Some nice 4G phones like an Evo 2 or maybe an Evo with a keyboard.